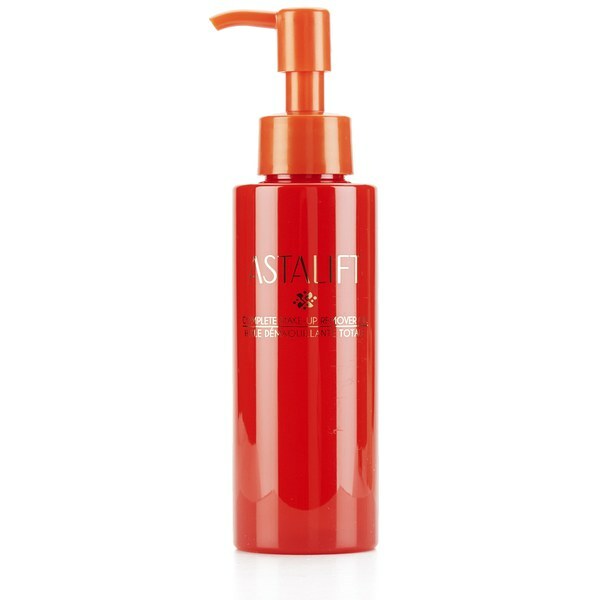 The Astalift Complete Make-Up Remover Oil deeply cleanses skin to remove excess sebum and the build up of dirt and impurities to leave you with a refreshed complexion. 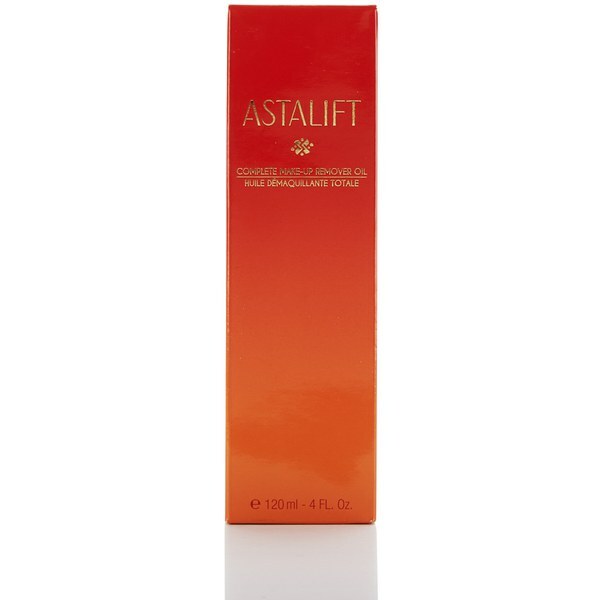 Created by FUJIFILM, Astalift is an award-winning beauty brand that uses advanced antioxidation technology, similar to that used to prevent colour fading in photographs, to help reduce premature skin ageing. The non-greasy oil contains collagen, an important structural protein in the skin and a key ingredient used in photographic film, which works with Astaxanthin to effectively hydrate skin. FUJIFILM has taken its expertise of nanotechnology to develop colour in film, and applied it to the oil to allow high concentrations of nourishing ingredients to be penetrated into the skin. 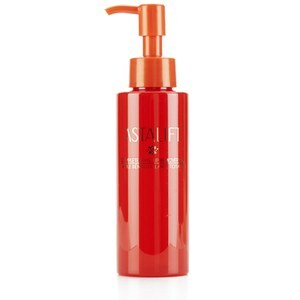 Experience smooth and radiant skin that is full of moisture. E.N. Apply 2-3 pumps of oil onto palms and massage onto a dry face. Rinse off with warm water and pat dry.